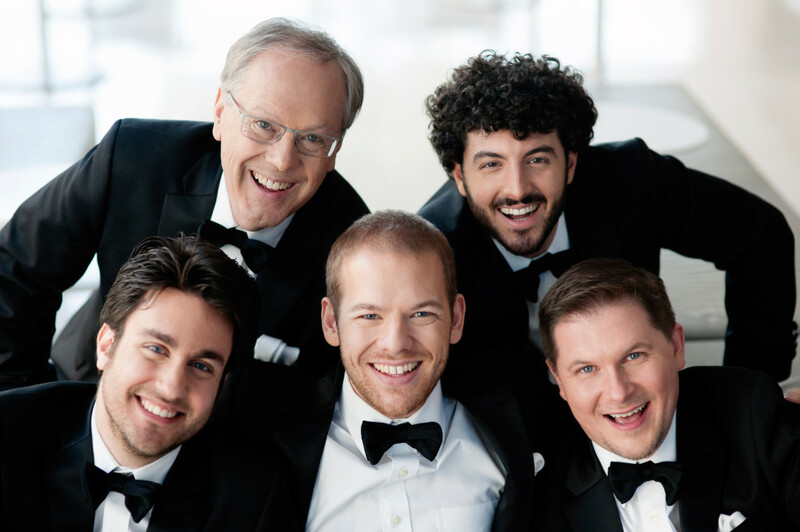 The Canadian Brass constantly strives to be a driving force in the music education, publishing and performance industries. In addition to maintaining a vigorous touring performance schedule, the Brass continue to conduct their Masterclasses and Lecture Demonstrations around the world as well as securing status as the ensemble in residence at the University of Toronto. Canadian Brass’ latest venture is the groundbreaking introduction of their FLEX sheet music system specifically designed to tailor the Canadian Brass repertoire to any music education institution’s programs or to playing music groups. Click here to check it out.